Now, of course, we were super elated that Spider-Man: Into the Spider-Verse went on to win the Golden Globes (where are you Venom? How you doing back there…), and it was a well-deserved win. But now Sony Pictures has made an announcement which I can not peg if it is strategy or wave-riding. 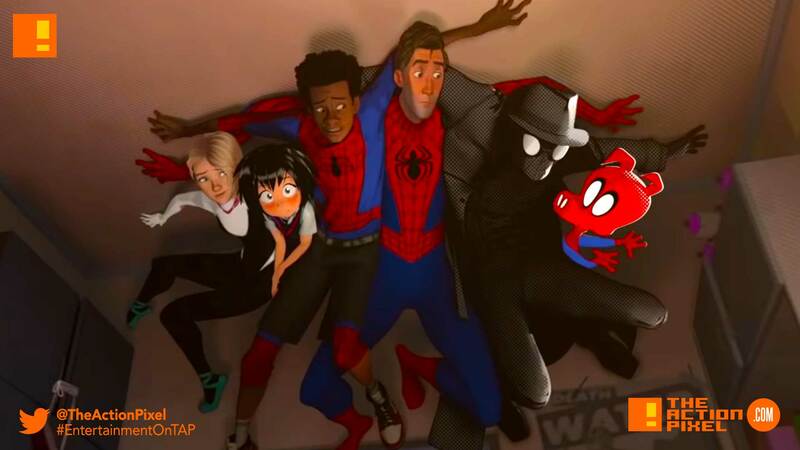 Sony has announced that, alongside the planned sequel and spin-off animated films for Spider-Verse, a TV series is in consideration. Now, do not get this misconstrued. This could most certainly fly. Sony it revealed has plans on making its entertainment business a priority by using its popular online PlayStation Network as a way to bring Sony movies, shows and music directly to consumers. So, Sony already has an intravenous system to get things done, especially seeing they control the hardware arena as far as the PS4 console and blu-ray. This gives some advantage over the growing Disney network, and streaming sites like Amazon and Netflix, which operates more on the ‘software’ sides of things. But again, it’s a matter of whether this consideration is only due to the Golden Globe win or if it was something that was being considered before. Nevertheless, if it is done right, Sony has many avenues to explore and inspiration to draw from. We totally see SP//dr bossing with her own TV series. Just putting that out there.